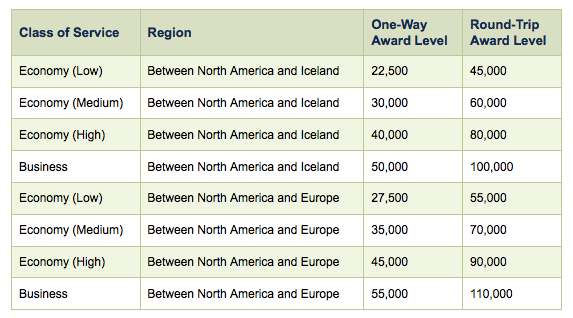 Rewards Canada: November 19 Update: Redeem Alaska Airlines Mileage Plan miles on Icelandair, new Air Canada routes, bonuses galore! November 19 Update: Redeem Alaska Airlines Mileage Plan miles on Icelandair, new Air Canada routes, bonuses galore! Once again lots of news and bonuses to bring your way! We are speaking at the Canadian Points University in January! You can save $20 off the ticket price when you use promo code REWARD20 ! Visit the site here. Save 15-25% when you book 3 or more nights at any participating IHG Hotels Canadian properties. Valid for stays until Dec 30. Find out more here.